If you think table etiquette do not matter as much as it used to be, think again. 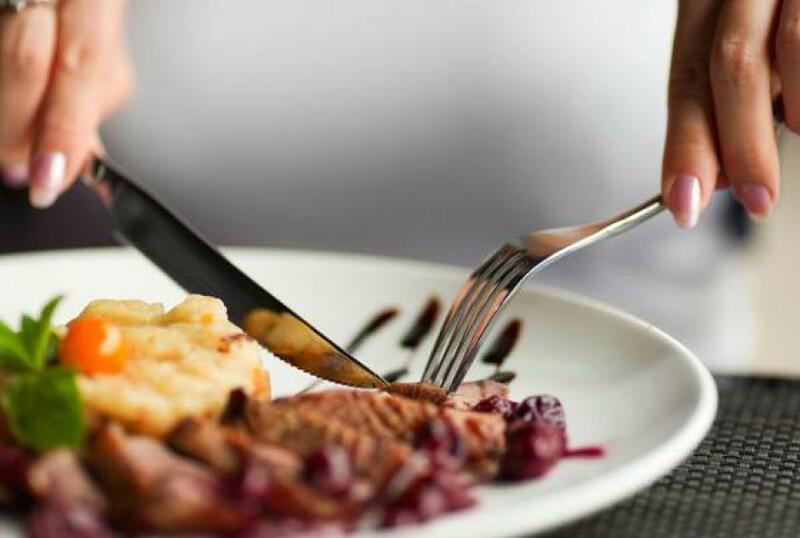 One slurp or wrong grip of fork can turn someone off. 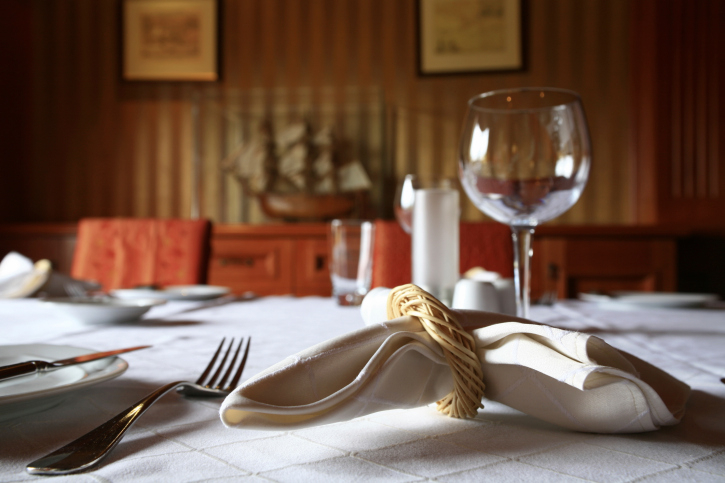 To make sure you will not be offending anyone when dining in a quite fancy restaurant, here’s a quick refresher for table manners that still matters. Have you been asked before why you chew with your mouth open? That’s a sign that people are quite distracted with noisy and open-mouth chewing. This is the number one table manner everyone should always keep in mind, whether dining at a fancy restaurant or in a fast food chain. Seeing the chewed up matter inside someone else’s mouth is just nasty. 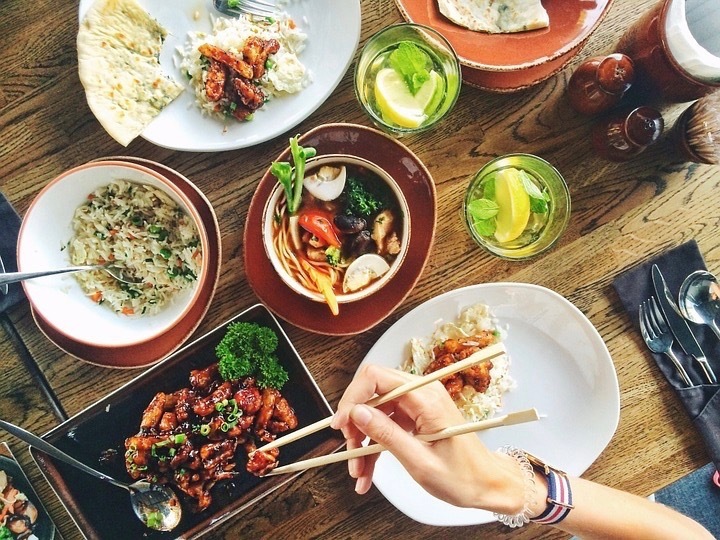 The general rule is that when having a sit-down dinner with eight people or less, you can start eating when everyone’s food is served, especially the host’s. At larger guests, you can start eating when the food for people from your either side has been served. The napkin is used to dab the outsides of your mouth clean. Do not use it to remove your lipstick or (for God’s sake) to blow your nose. If you need to do either of the two, excuse yourself to the bathroom. During formal dinners, like wedding dinners and business lunches, you would look cheap for asking a takeaway box for the leftovers. Remember, you’re there to dine and to socialize, not for the leftovers. Doggie boxes are okay during family dinners, but inappropriate during professional dining. Position your fork should be on the right and the knife on the left, crossing over at the center of the plate to let the waiter know you are just resting. To let the waiter know you’re finished, position your fork and knife together at the four o’clock position. This is quite tricky. If you are the one who invited the other parties, you are the host of the dinner and should be the one paying, regardless of the gender. If the male guest offers to pay, the woman host have choices. You can insist since you were the one who invited him out or excuse yourself from the table and pay the bill without the guest knowing. However, if the man guest strongly insists, you wouldn’t want to fight over it, let him pay. Keep these tips in mind and you’re all set to dine in a fancy restaurant.